The event is a benefit to raise money for Padraig’s Place Adaptive Skiing at Buck Hill. This ticket includes dinner, entertainment. 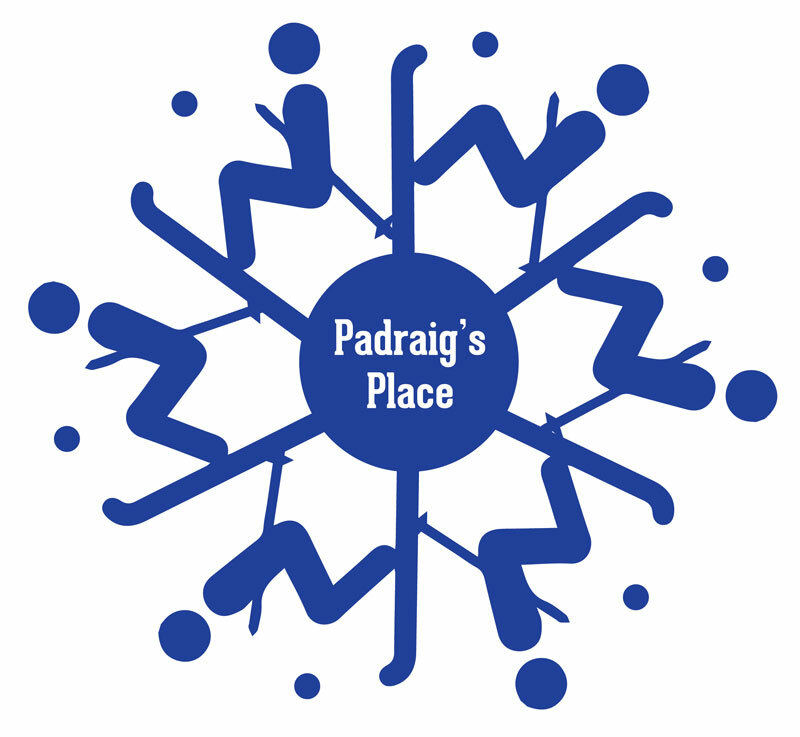 Padraig’s Place program participants receive a 50% discount at check out. 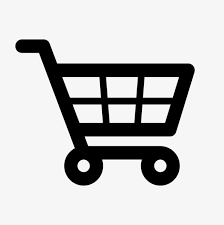 Use Promotional code PPSkier. Racer Registration includes the race entry, dinner, entertainment and an event t-shirt. This is registration option for a whole team, 10 skiers. This includes race entry, dinner, entertainment, and an event t-shirt for all 10 members of the team.